"The Introduction Of Life" The debut album. 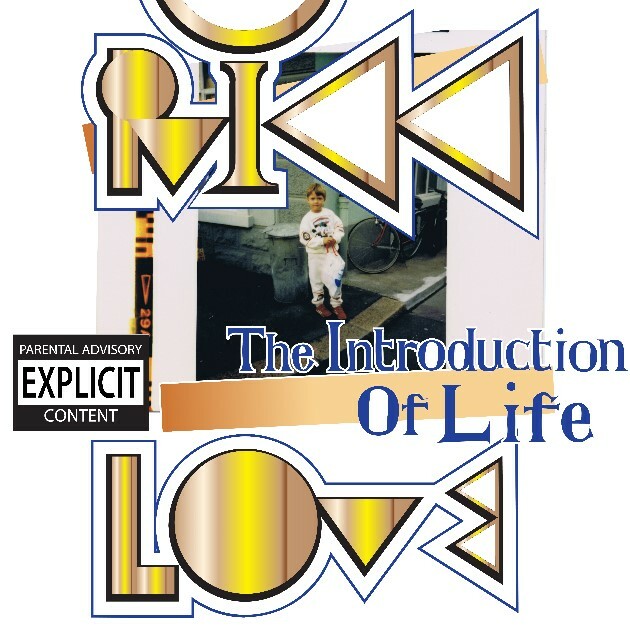 "The Introduction Of Life" the debut album of Rikk Love. Copyright 2018. Rikk Love. Love Music Earth. of Rikk Love in adminstration of Love Music Earth. Press and media release _ 2018/3. The official source for all releases, data, news and information of and about Rikk Love is www.rikklove.com. 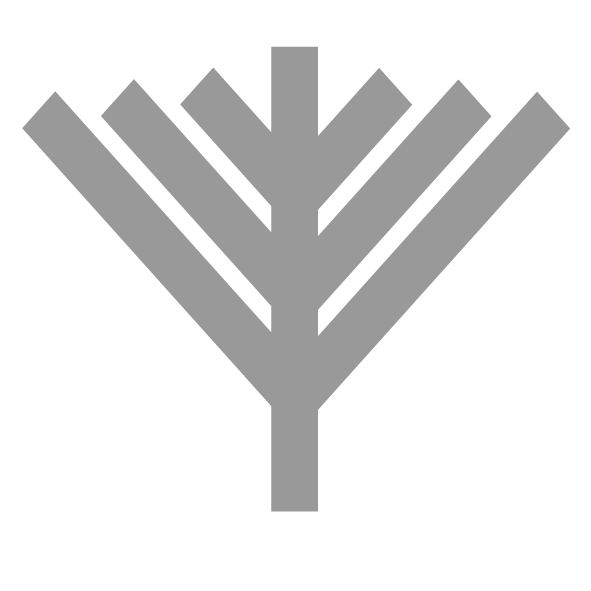 in administration of Love Music Earth. For press and media www.rikklove.com. "Nah Wrong (Miss I Miss)" The 2nd single. 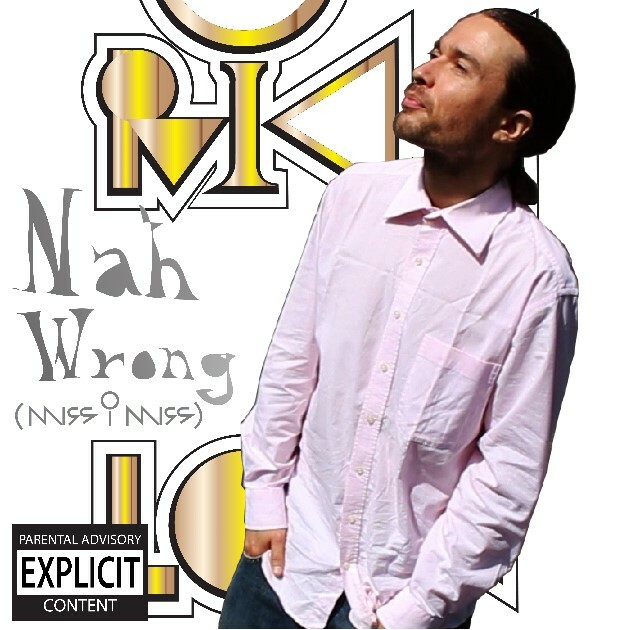 "Nah Wrong (Miss I Miss)" the 2nd single of Rikk Love. "Nah Wrong (Miss I Miss)"
Press and media release _ 2018/2. "Future's Kiss (My Angel)" The 2nd single . 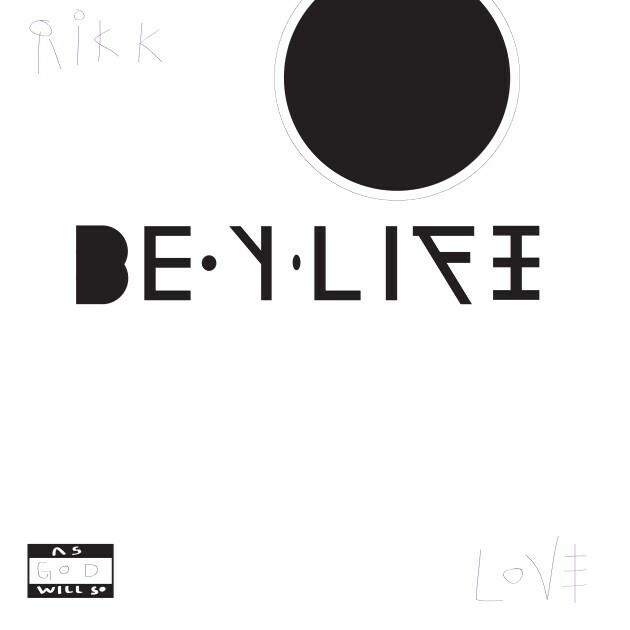 "Future's Kiss (My Angel)" the debut single of Rikk Love. Press and media release _ 2018/1.